Welcome in Troyes, historic capital of the Champagne and of the factory outlet stores. 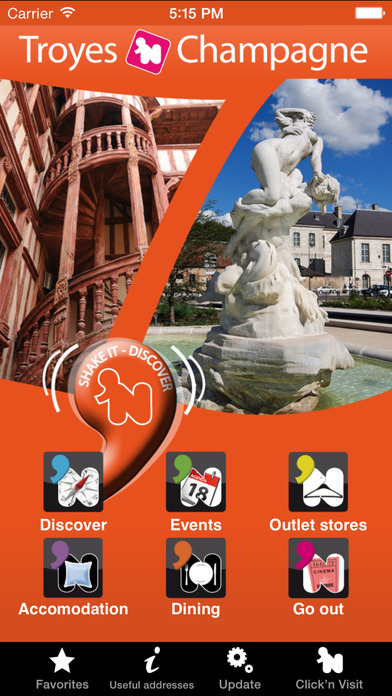 “Click ‘n Visit Troyes in Champagne” is the first multimedia guide that facilitates the access and the visit of Troyes and its surroundings. 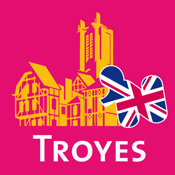 The application presents all the inescapable places of Troyes and its surroundings; it includes the factory outlet stores, as well as the events and festivals that are organized. It allows to localise them and gives a detailed description, all the practical information necessary to visit them as well as audio guides and slideshows. Some thematic guided tours allow to organize an itinerary around the historic capital of the Champagne. The user has the possibility to contact by email or phone the people responsible for the presented places, to note contacts in his address book and register sites, events or visits he is interested in. All information is quickly and easily updatable. The update of events and festivals is automatic.